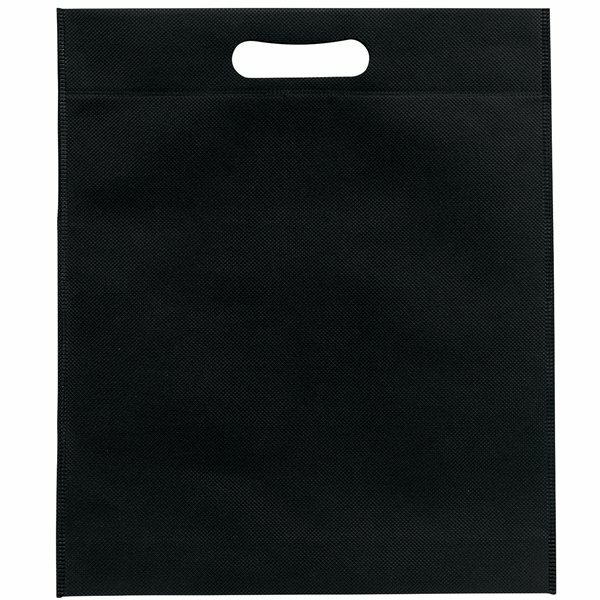 Custom Non Woven Standard Tote Bag 16" X 12"
The Hercules Non-Woven Insulated Grocery Tote - 13" x 15"
100% Cotton Promotional Tote Bag - 15" X 15"
Custom Non-Woven Tote Bag With Multi Color Choices - 15" X 16"
Non Woven Multi Color Economy Tote Bag 13.5" X 14"
The Hercules Non-Woven Grocery Tote - 13" x 14.5"
Value Grocery Tote - 13" x 12"
80 GSM non-woven polypropylene with die cut handle. Clip art available upon request. This item has become excellent. We had to move the delivery date up, the product arrived that date! These were precisely what I was expecting. The quality was good and the printing was as we requested. We use them at events and they are the perfect size. I'd certainly order the product again if the cost point was exactly the same or better. Everybody loved them! I thought the product was great quality for that price range.